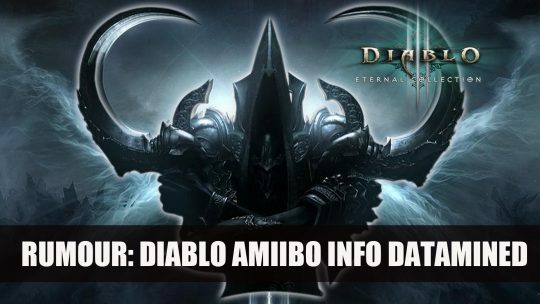 Dataminers uncover a possible Diablo amiibo in Nintendo Switch version of Diablo 3 Eternal Collection. 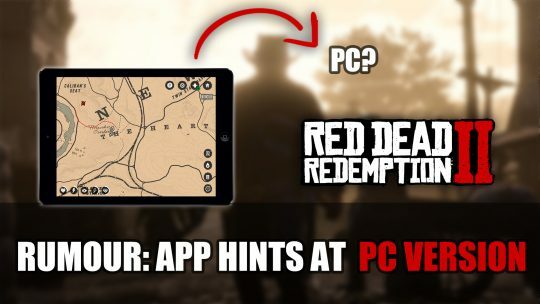 While Rockstar Games stays quiet about a PC RDR2 release, the app tells us otherwise. More details here! 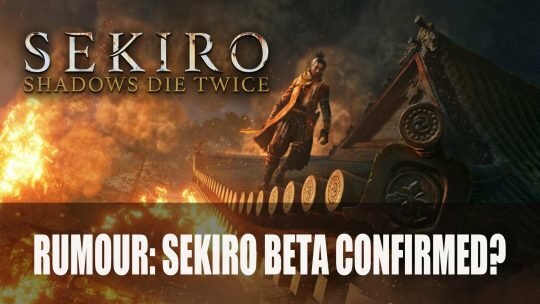 Did Activision just confirm Sekiro beta? 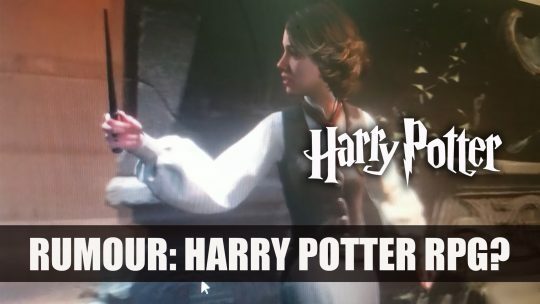 A recently deleted tweet seems to be in favour of this theory, find out more details here! 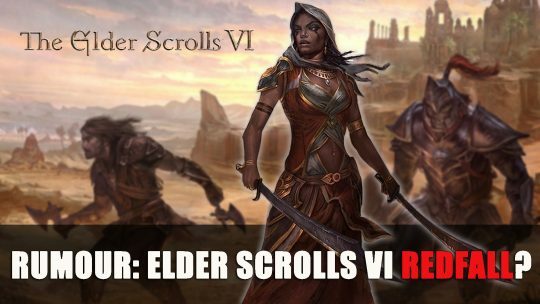 Elder Scrolls 6 Connected to Redfall Trademark? 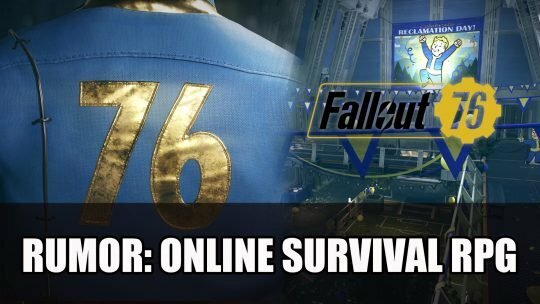 Zenimax the parent company of game developer Bethesda has filed a trademark for the name “Redfall”, is this connected to The Elder Scroll VI? 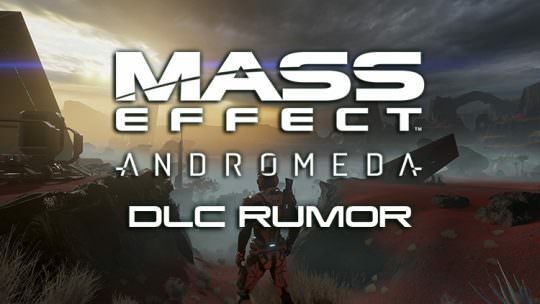 What if this crazy allegedly leaked E3 lineup is true? Diablo IV? Bloodborne 2? 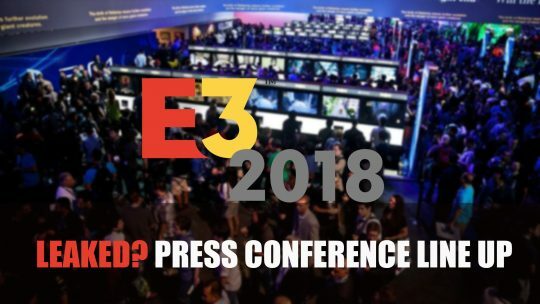 The rumor mill must be working overtime as we get another “leak” for E3 2018 with an alleged press conference list. 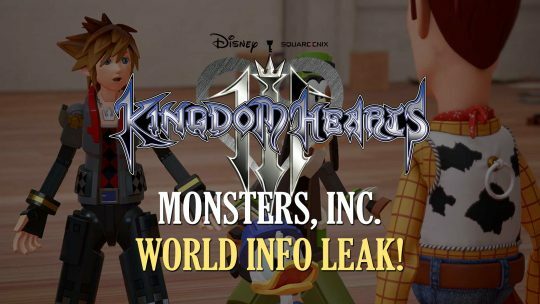 [RUMOR] Kingdom Hearts 3 Leak Unveils Monsters, Inc. World! Screenshots recently leaked relating to the upcoming Kingdom Hearts 3 action-RPG, reveals a Monsters, Inc. World stage complete with its beloved characters, Mike and Sully! [RUMOR] Game of Thrones by Bethesda Possibly Leaked! Everyone panic! 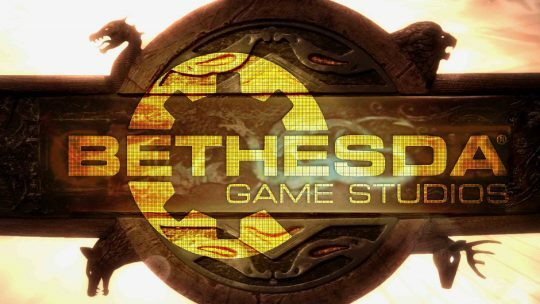 Bethesda Game Studios is rumored to be working on a possible Game of Thrones RPG title!